In this book you will find tips on getting started, what coaching qualifications you might need and how to make your mark in the corporate world to earn real executive coaching fees. 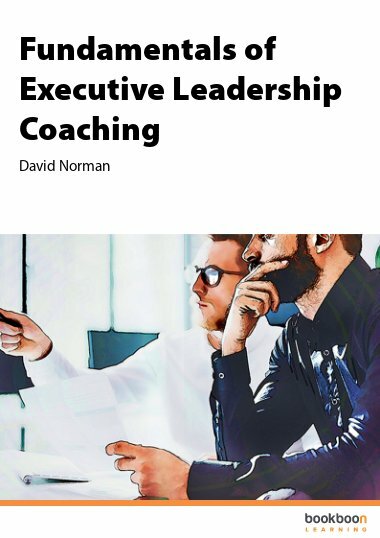 The Secrets of RUNNING A SUCCESSFUL EXECUTIVE COACHING BUSINESS could be yours after reading this book by an experienced coach who has been through all the ups and downs of setting up a coaching business so you don’t have to! Coaching is a growing business globally. 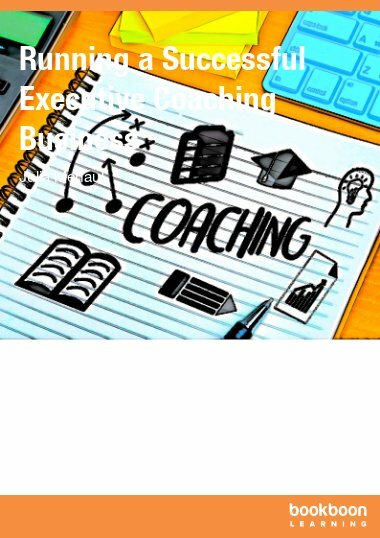 (Type ‘Executive Coaching’ into Google and you get 31,100,000 results!) Many people would love to become coaches and earn a living at it. 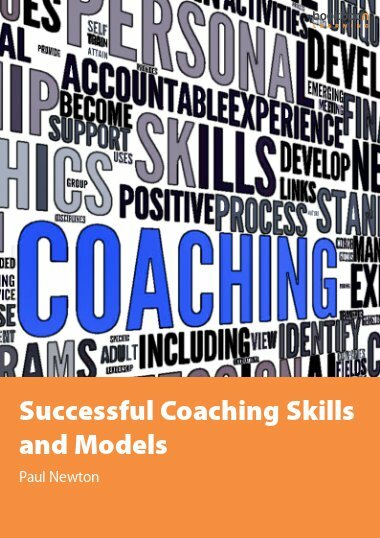 This e-book will unlock the secrets of running a successful coaching business. It highlights the pragmatic tips to avoiding the classic mistakes made by most coaches! It will help you to really decide whether it’s the right thing for you, BEFORE you make some costly mistakes. - You are not currently a coach but would like to learn the skill and are unsure of what qualifications and training you need given the wealth of programmes around. - You currently work as a life coach or counsellor but would like to work in the corporate field so you can earn higher levels of fee than you do from the general public. - You currently act as a coach in an organisation as an employee/manager but would love to go freelance and want to learn some fast track ways to start a business that provides a real salary. 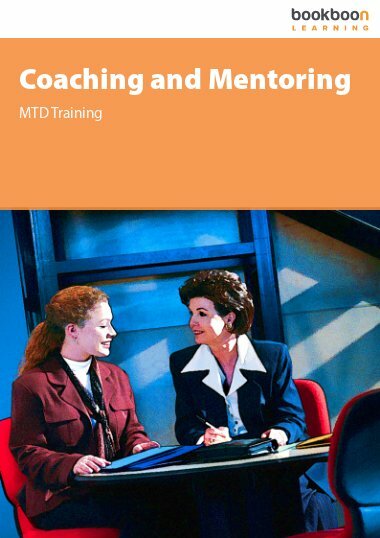 - You are a Coach training provider who wants to suggest a practical down-to-earth resource for new graduates on their programmes as an aid to helping them develop a business after they have gained the qualification. 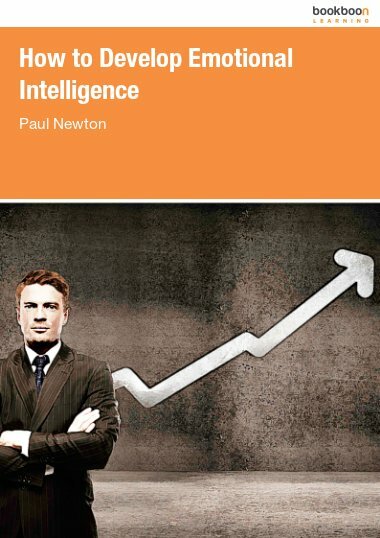 This book is written by Julia Menaul, who has been running her own successful executive coaching business, Spark Coaching and Training, since 2001. She has over twenty years’ experience in the field of people development working inside and outside organisations in the public, private and third sectors. Julia is an Accredited Coach with Association for Coaching (AC) and is also a qualified supervisor of other coaches. She has written articles for Fenman’s “Coach the Coach” publication, the Association for Coaching’s guidelines to supervision and is a regular blogger. As well as executive coaching, Julia also runs an ILM (Institute of Leadership and Management) Endorsed Coaching Skills Certificate programme which is also recognised by the Association for Coaching. 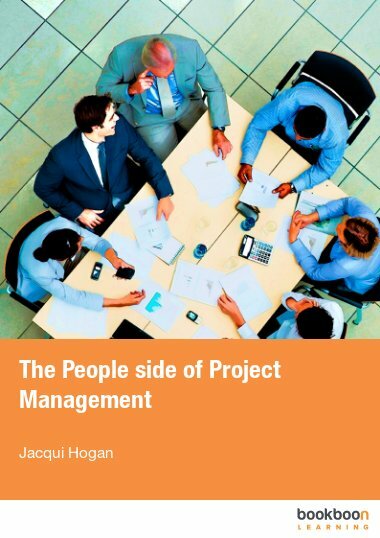 to see the other People Development topics we cater for and to download a FREE e-book on “Coaching The Abrasive Manager”. 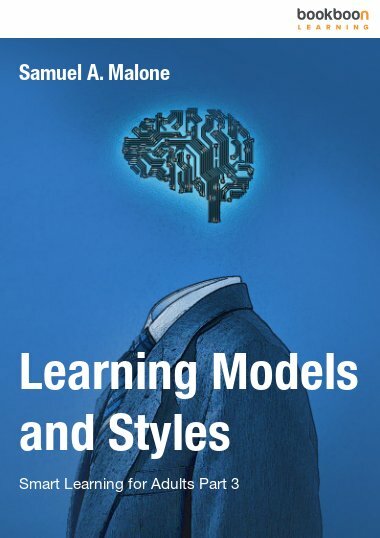 Very good book for coaching and academic work. The book looks short and simple but of sufficient knowledge on the topic.